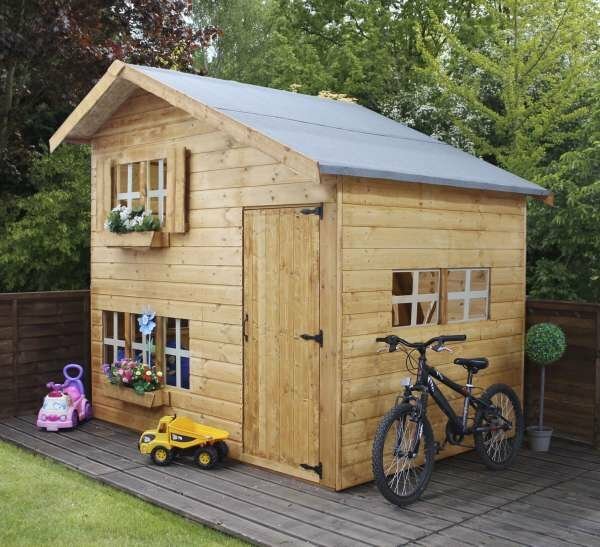 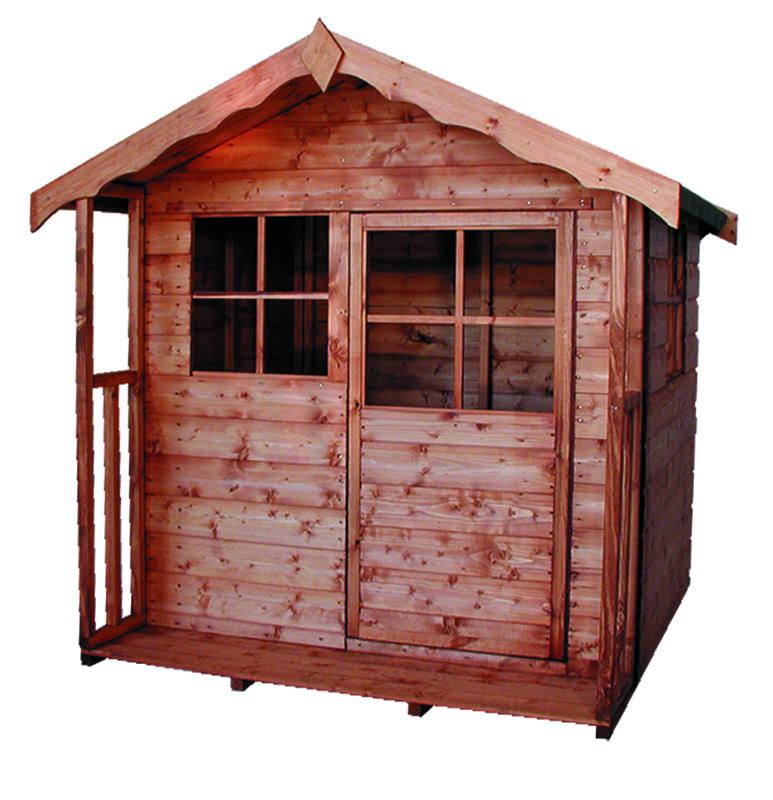 This gorgeous Wooden playhouse is ideal for keeping the kids entertained in the garden. 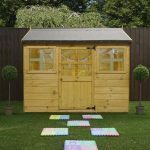 Whether they’re cosying up with a good book or using the space for a garden picnic, you’re sure to be popular when you purchase this stunning item. 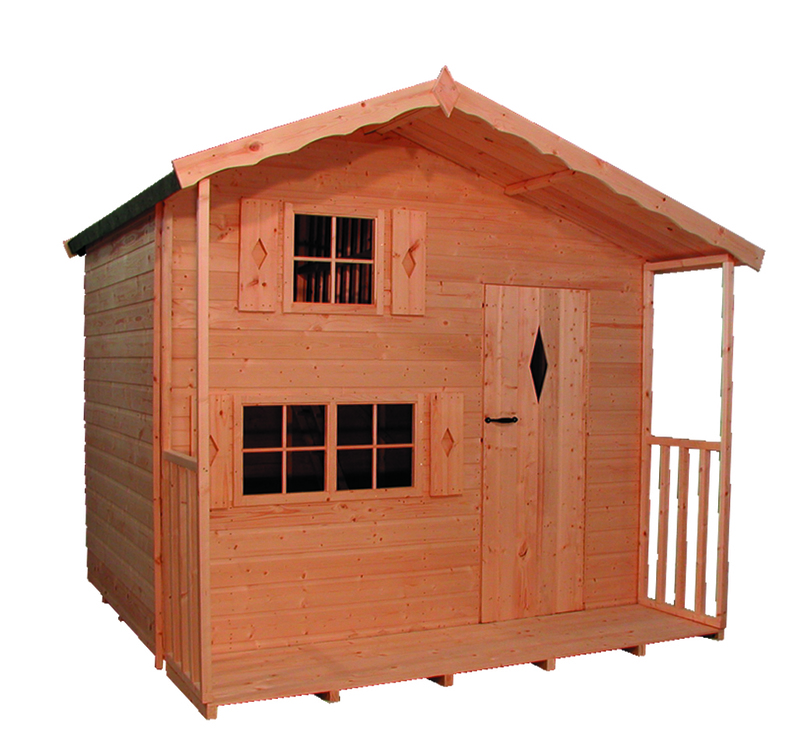 The apex reverse playhouse is safe and secure for your children to play in, so you can have total peace of mind. 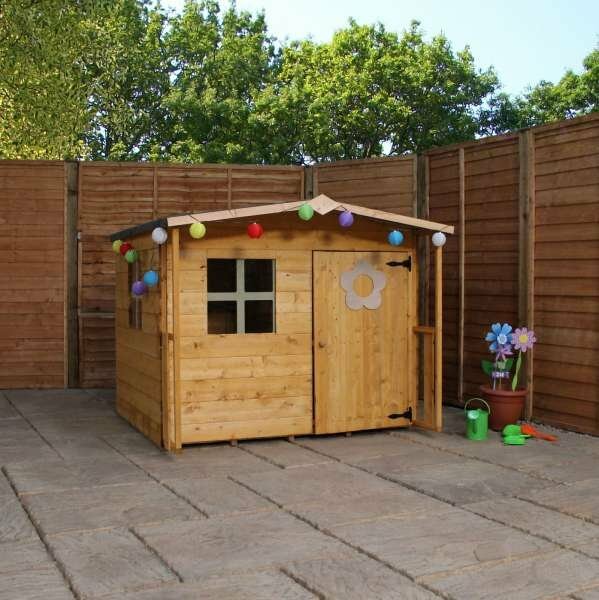 The crossed windows are made from shatterproof styrene glazing and the playhouse features decorative black hinges. 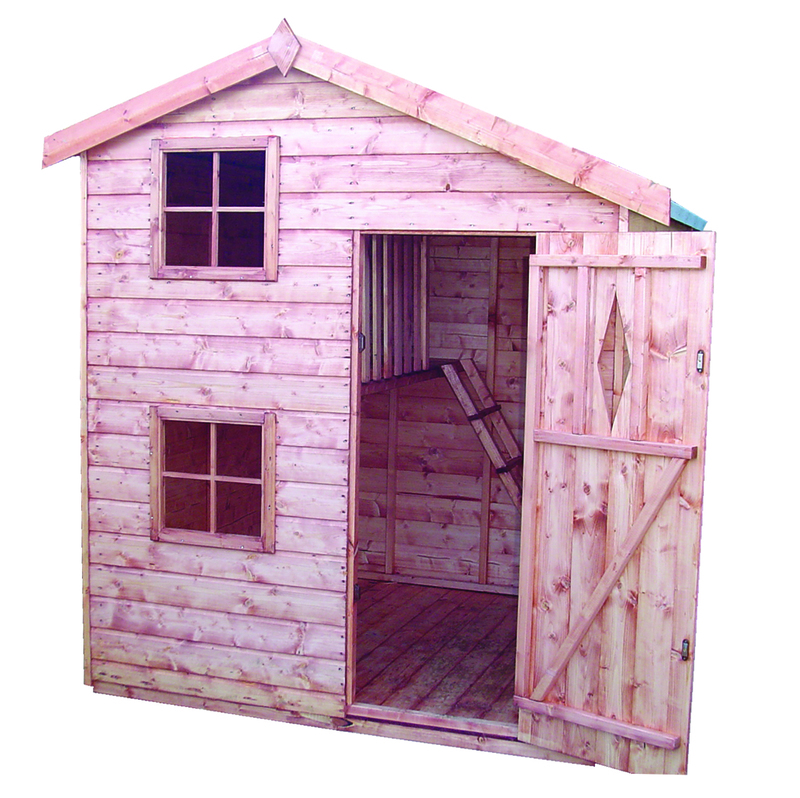 The door is also styrene glazed, making sure your young ones don’t miss out on the great weather while playing indoors. 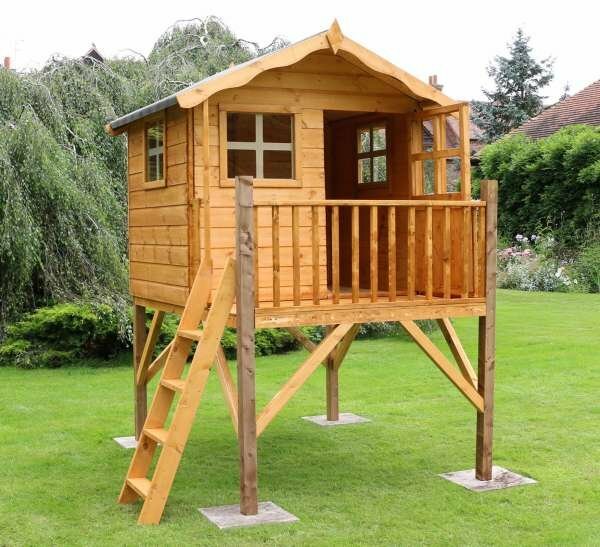 There’s plenty of space for them to play, no matter where their imaginations take them. 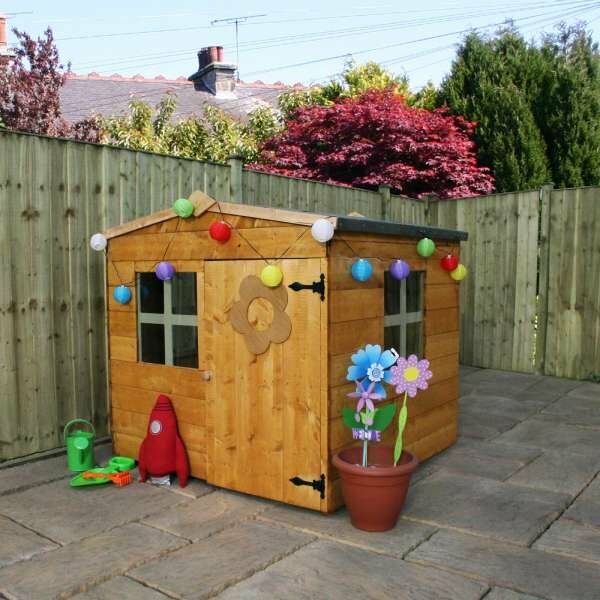 Your options: Playhouse Flower Reverse, Playhouse Flower Reverse With Installation. 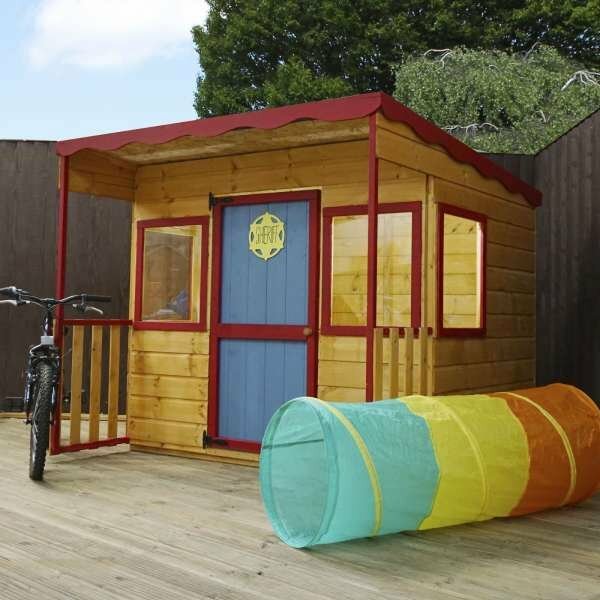 Our Apex Reverse Playhouse provides a safe and fun place for children to play. 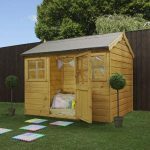 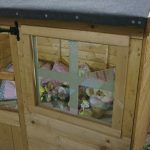 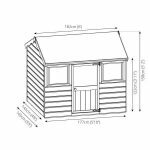 The traditional design to this wooden playhouse will look great in any style of garden and features window crosses and black decorative hinges. 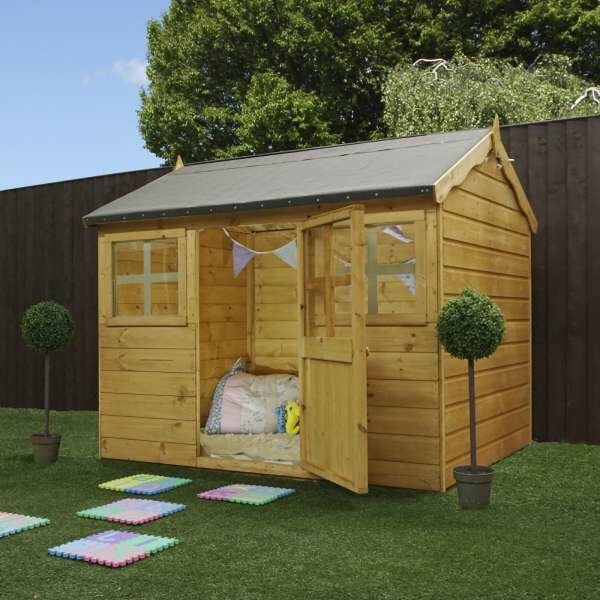 Two windows and a glazed door allow natural light to fill the spacious interior for the perfect play area.